Time to protect polar bears from warming? 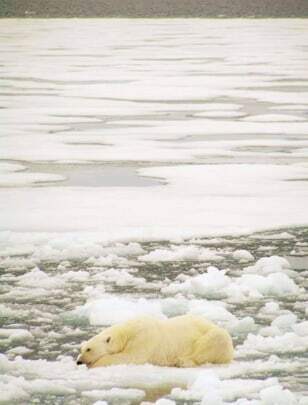 Polar bears like this one, seen in the Arctic Barents Sea region, have less sea ice on which to roam, a recent scientific study found. That study prompted a group to petition Wednesday for protected status.